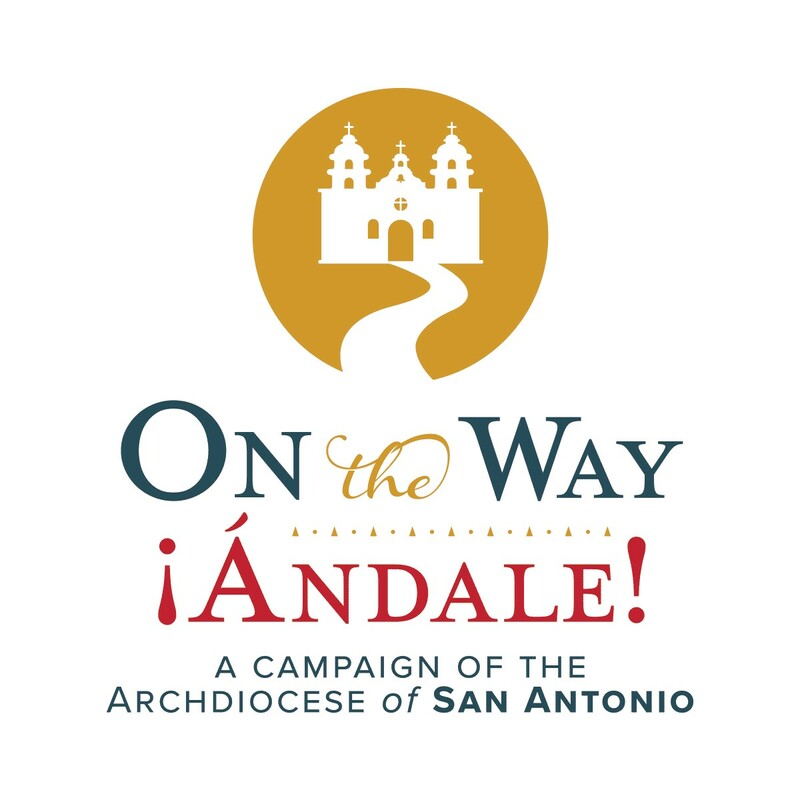 Our parish target for On the Way – ¡Ándale! is $2,424,000.00 of which we will receive back 30% or $727,200.00. If we go over target, our parish will receive 65% of every dollar raised up to 150% of target, and 100% of every dollar raised beyond that! For 38 years, our community has been known for our hospitality and welcoming spirit, our robust and meaningful celebration of sacraments in the community, our focus on spiritual growth at all life stages, and our discipleship and outreach to others in need. 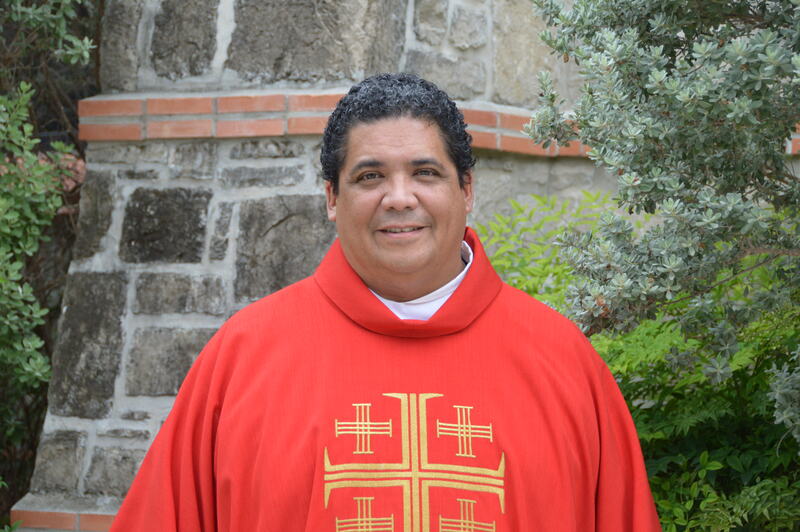 The proposed resurfacing and repair of the baptismal font, replacement of the heating element, and installation of water softener addresses faults in the original construction and in the maintenance of limestone. New pew cushions and upholstery will replace the current torn and frayed upholstery. The repair, replacement, and addition of kneelers will give more people an opportunity to kneel. A proposed refreshing and re-purposing of the Bridal Room will provide additional worship space. The purchase of fabric and other artisan supplies, as well as a lift, will enhance our celebration of liturgy and liturgical seasons. An additional need is to improve and organize the storage capacity in our environment closet. 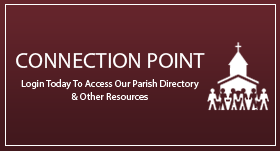 The proposal is to update and purchase additional audio-visual equipment for our Religious Education Building classrooms, to purchase online/licensed, age-appropriate faith formation materials, and to make space modifications to the parish library to create an additional classroom and larger meeting space. Installation of new AC units will provide temperature control and consistency. These efforts will facilitate our growth in discipleship and formation of community. The long-range (10 year) plan for our parish includes the expansion of our only large group space, Henke Hall, which currently has a capacity of only 325 for our 3,000+ families. Eventually, this expansion would also include the installation of a commercial kitchen. Additional hall enhancements include new LED lighting, replacement of HVAC equipment, and a new audio management system. The purchase of a bus would facilitate transportation to retreats, assemblies, and other local and distant events.